Gerald Sanchez and his father, Sam, are true Houston sports fans. 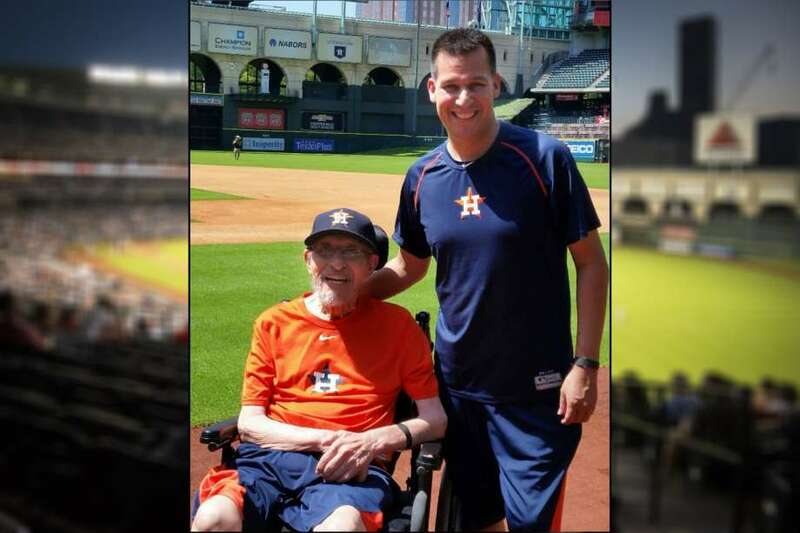 Not even a stroke that confined Sam to a wheelchair six years ago could sideline their attendance at Astros, Rockets and Texans games. Sam’s wheelchair, however, did keep them out of Minute Maid Park for the past two playoff series, a casualty of the team’s popularity and high ticket demand. “It’s just a shame,” Gerald Sanchez, 41, said, noting the importance he and his father place on their time supporting Houston teams. Astros officials said they work to accommodate every request from fans, but cannot guarantee wheelchair-accessible seating in lieu of conventional tickets if others have bought the seats.